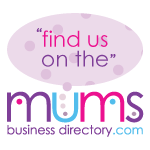 Over the coming weeks I will be showcasing on here and on my other sites (Mummy Needs and Kizzy Bass Business Services) some fantastic independent businesses that have some wonderful and unusual products ideal for Christmas. So here are just the first of many independent businesses I will be featuring in the run up to Christmas. Do you have a pregnant friend or relative you are looking to buy for this Christmas? Well Bumpalicious Maternity has a fantastic range of beautiful maternity clothes to make the feel special over the festive season. They offer a vast range of clothing from everyday to special occasion’s. Looking for gift ideas for the whole family that are different from the high street, well why not hop over to the Little Lilypad Company and take a look at their unique collection of gifts for all the family. I love the Fairy Mirror set, my daughter would love these on her bedroom wall! Looking for a special stocking filler for a little one? Well why not buy them a personalised board book which features pictures of their own family. 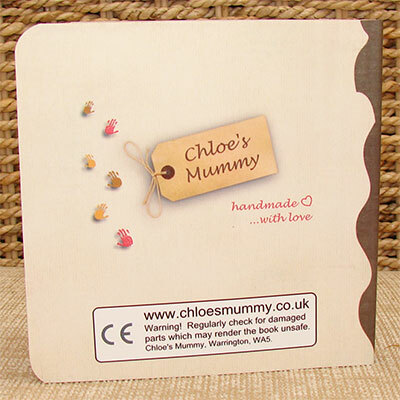 Chloe’s Mummy is a great site which makes this unique bespoke board books which are great for you little ones, especially if you have family along way away. They also have a keepsake book ideal for Christmas presents. 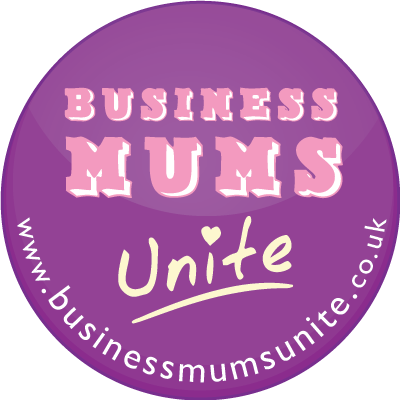 Pop over to Mummy Needs on Wednesday for the next installment of Independent businesses! This entry was posted on Monday, November 21st, 2011 at 7:07 am and is filed under Support Independent Businesses. You can follow any responses to this entry through the RSS 2.0 feed. You can leave a response, or trackback from your own site. Hi Kizzy – we’re an independent family business based in Redcar, North Yorkshire, selling children’s bedding, toddler beds, and bedroom accessories and specialize in character themed bedrooms – http://www.childrens-rooms.co.uk. We have an excellent customer service policy and track record and truly endeavour to keep our prices as low as possible and would love to be featured on your website. I’ve included your site Mummy Needs on one of my other sites Pocket Parent/Parenting Blogs.